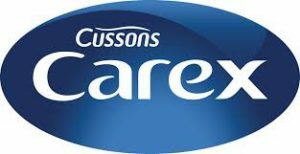 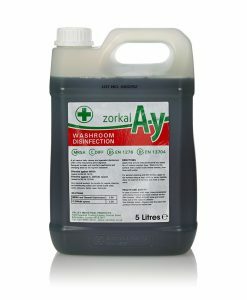 The control of infection and bacteria is a major concern in many industries such as healthcare, schools & education and offices & public buildings. 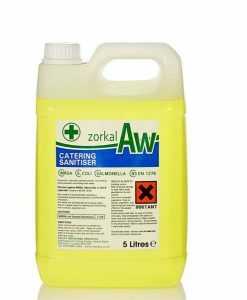 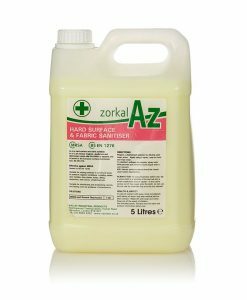 The Zorkal range of high performance sanitisers complies with EU and British standard surface disinfection standard BSEN1276, attaining a kill factor of 99.999%. 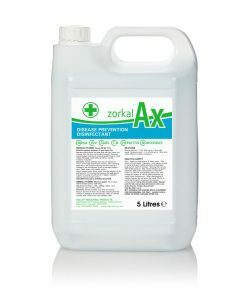 The Zorkal range offers both odourless and fragranced surface sanitisers to kill a wide range of pathogenic organisms, offering the highest standards for the control of bacteria and infections on a wide variety of surfaces and across many working environments.